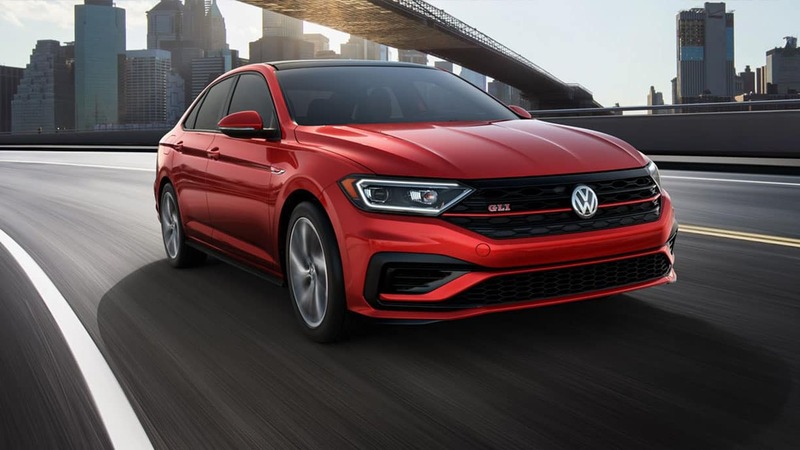 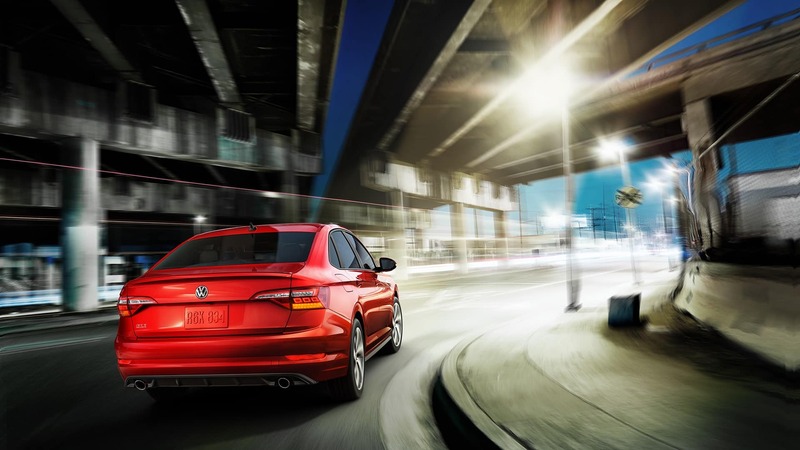 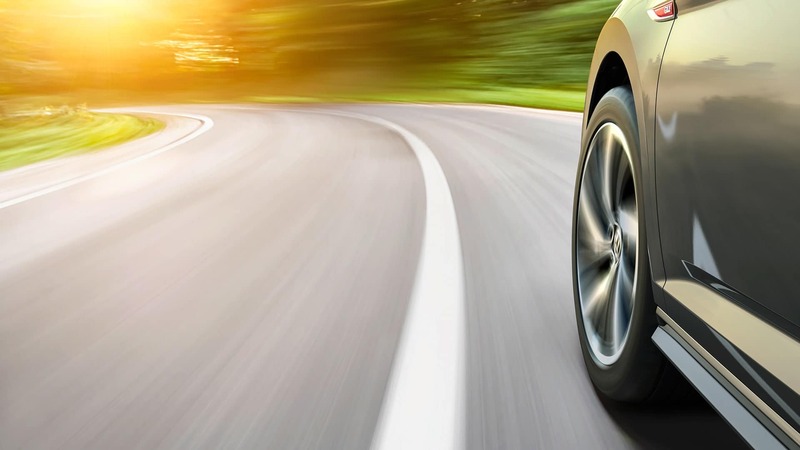 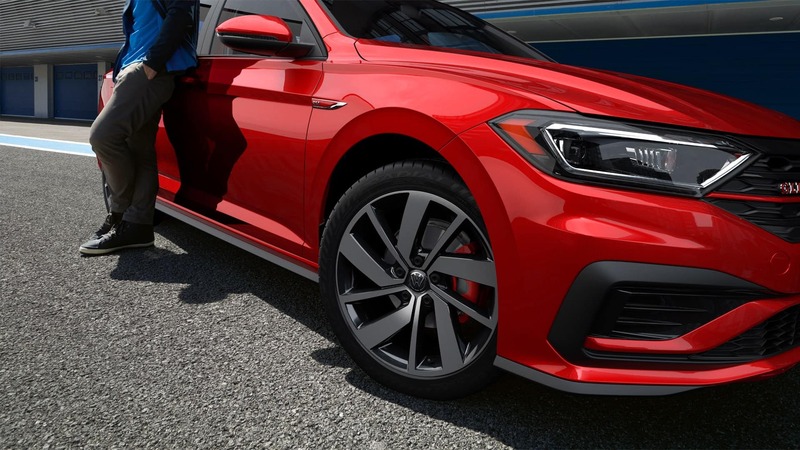 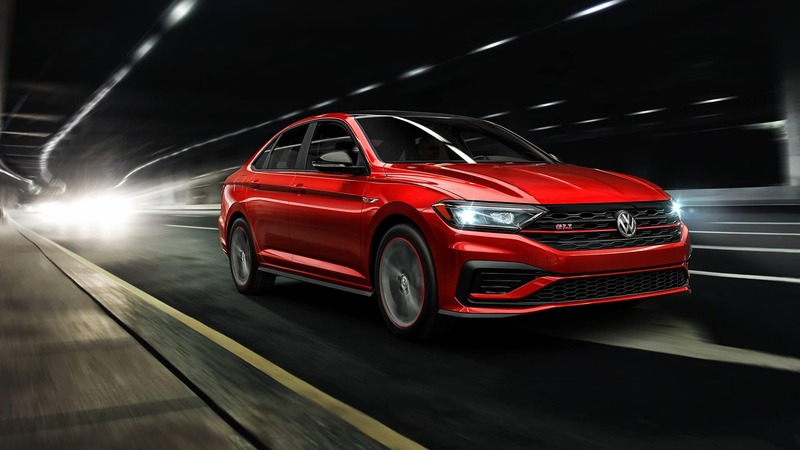 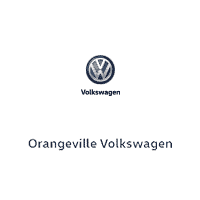 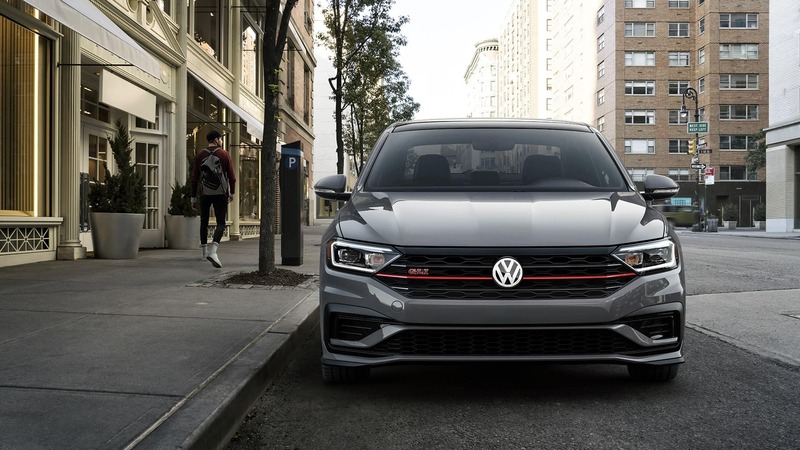 The Jetta GLI’s driver-first design includes luxury-car touches such as aluminum-look pedals, illuminated scuff plates, leather seating surfaces and more. 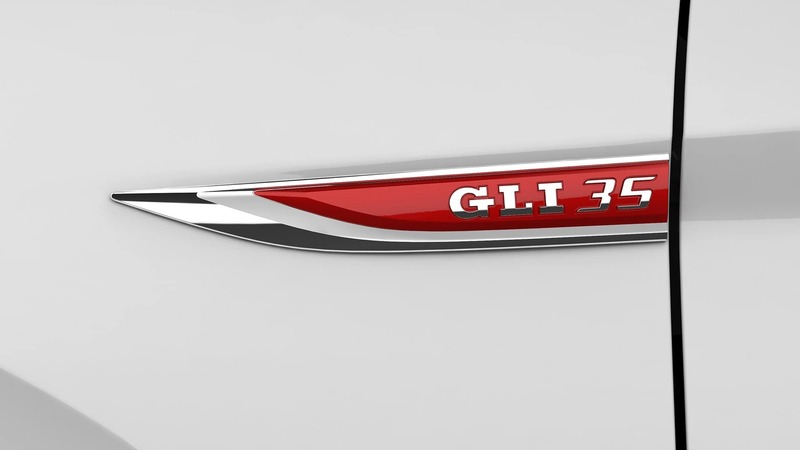 Let there be light! 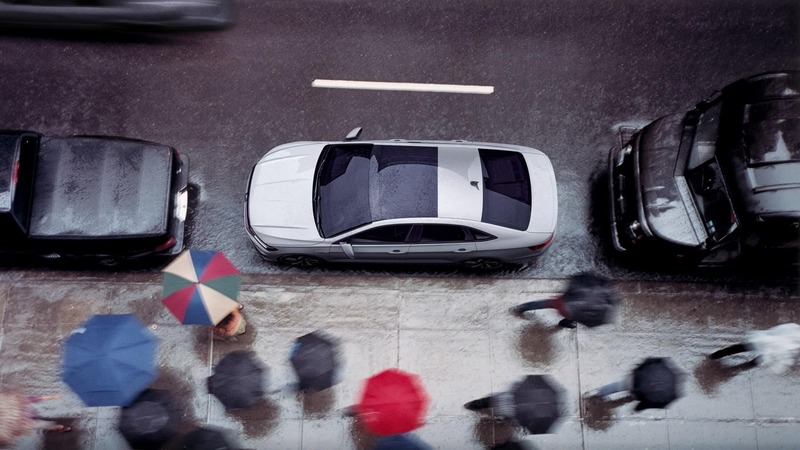 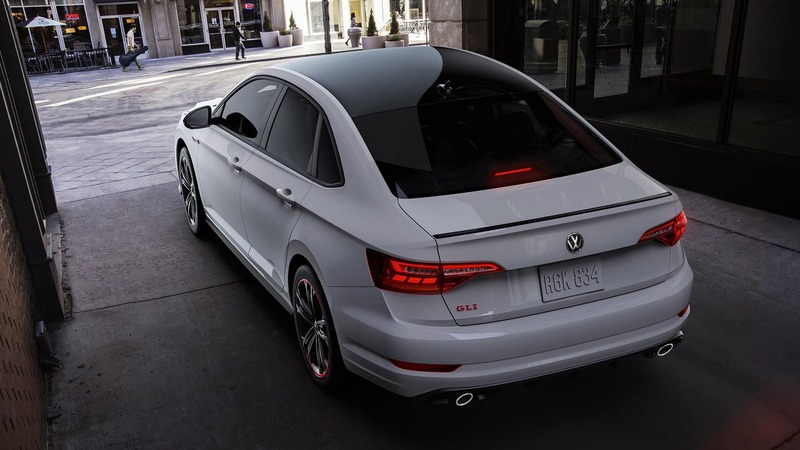 The Jetta GLI’s Rail 2 Rail power sunroof covers the entire front two-thirds of the roof. 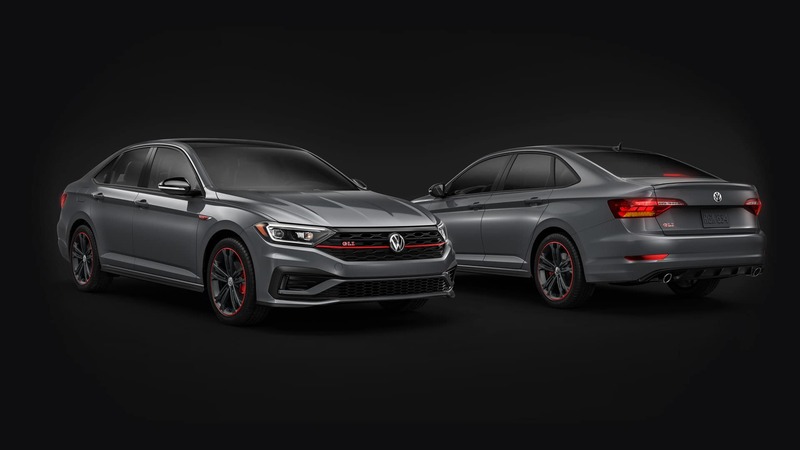 Keep cool in the summer – and warm in the winter – with the Jetta GLI’s ventilated and heated front sport bucket seats. 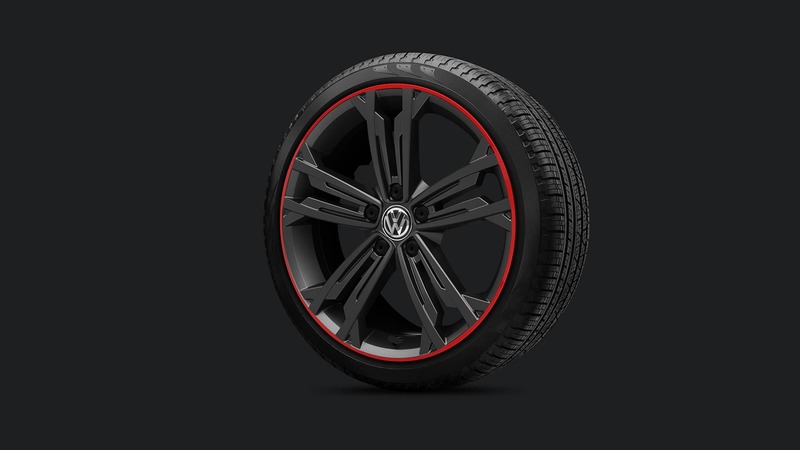 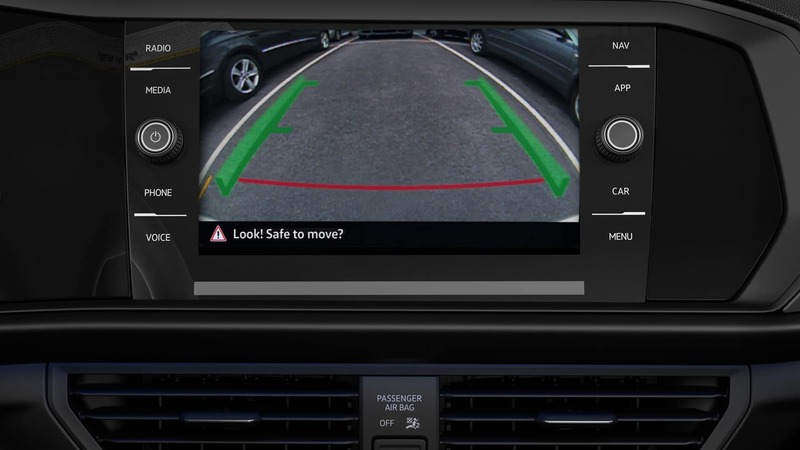 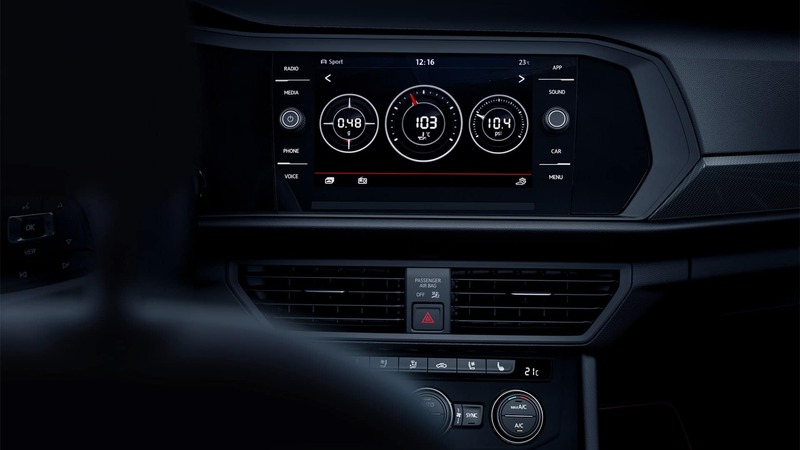 Customize and control your drive with the Jetta GLI’s built-in 12.3″ Volkswagen Digital Cockpit. 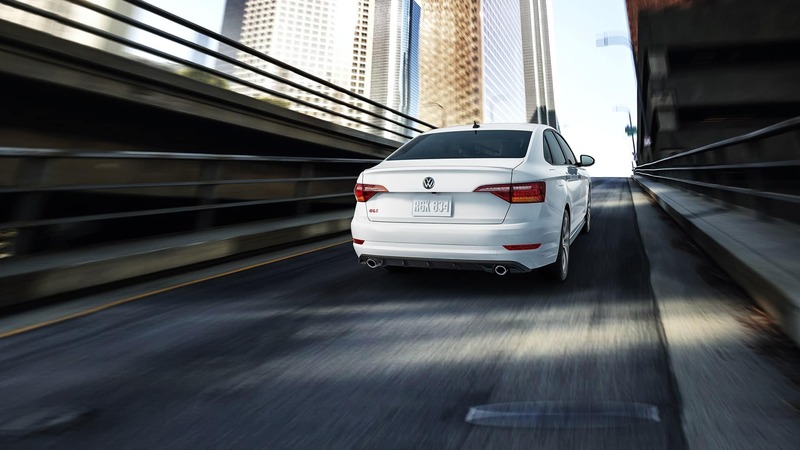 Turn up the tunes with BeatsAudio® premium sound. 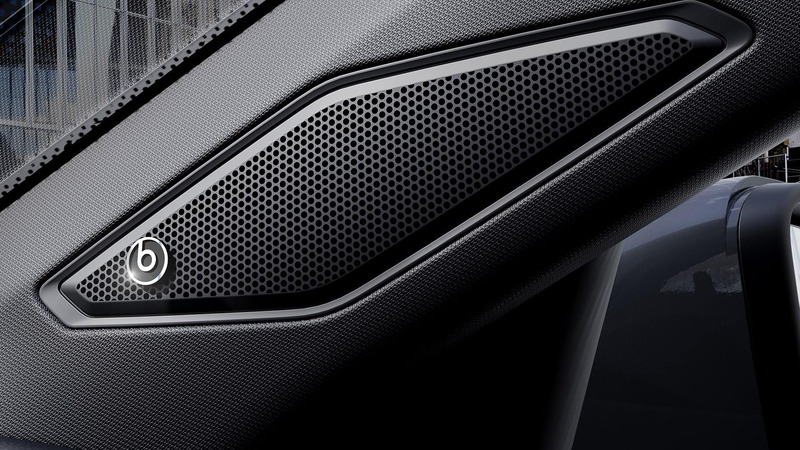 The 8-speaker system with subwoofer delivers crisp, studio-quality sound.